It’s not fun to think about, but even if you fall in love with a home, it might not be the right fit. Although a home may meet all your must-haves, sometimes, issues come up that are just not worth it. 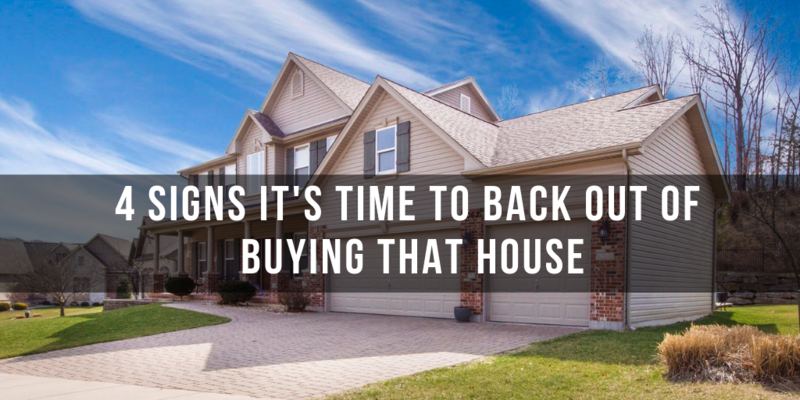 In those cases, even if you’ve put an offer on the place, it might not be too late to back out of buying the house before closing, and find another option that will ultimately work. It happens more often than you’d think.